Our Newest Fine Art Appraiser. Dara comes to us highly qualified and experienced. She graduated with a BFA from Carnegie Mellon University and was certified as an appraiser through UC Irvine’s Certification Program in Fine & Decorative Arts. 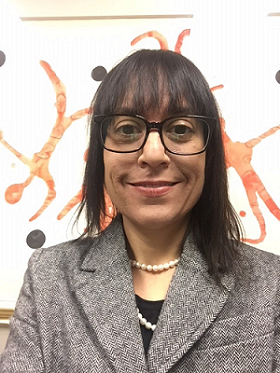 Ms. Dzurinko has an extensive background in Fine Art sales, framing and gallery management with over 15 years of experience. We’re grateful Dara is joining us and know she will be a benefit to our company and clients! Welcome, Dara!